Sample the South West Coast Path along Tor Bay on a short self-guided walking holiday. Accommodation, luggage transfer and custom holiday pack included. Brixham to Exmouth along the beautiful coastline of the English Riviera. 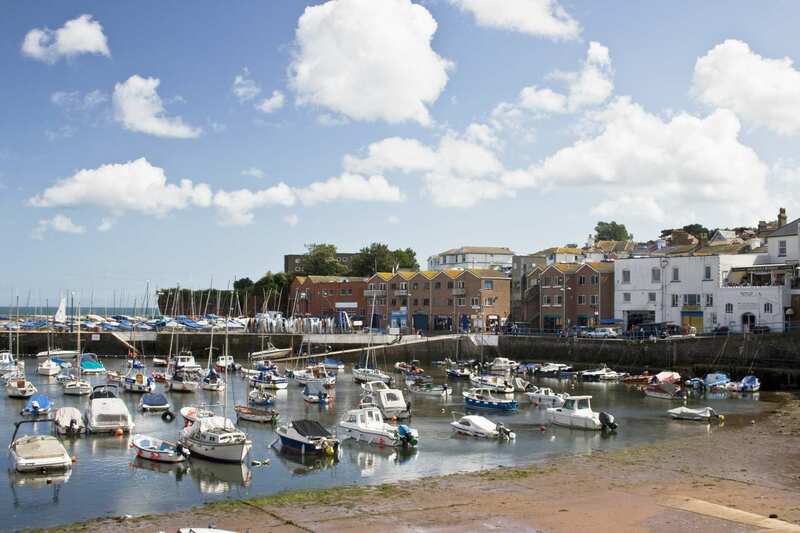 This short stretch of the South West Coast Path begins with a stroll between the bustling resorts of Brixham, Paignton, and Torquay. It is quickly surrounded by natural beauty as it rounds the spectacular headland of Hope’s Nose, complete with its offshore cluster of rock islands and seabird colonies. On it rambles around Babbacombe Bay to the Ness, a tree-lined cliff of sandstone. 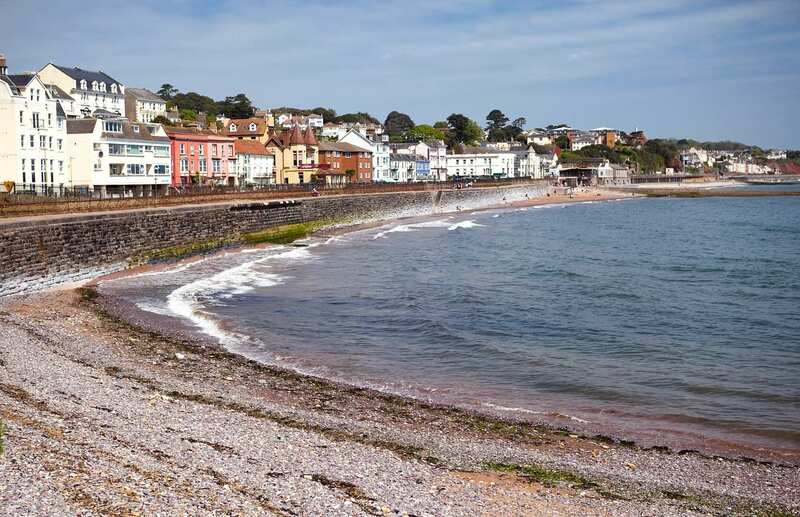 Two short ferry journeys, split by the walk from Teignmouth to Starcross, bring the trail to its end in Exmouth. Wandering along the English Riviera, with its most dramatic geology at the English Riviera Geopark. Spotting dolphins and basking sharks from the high red cliffs. Watching boats and windsurfers brave the foam-capped waves on the approach to Exmouth. The Starcross to Exmouth Ferry operates from mid-April to the end of October. If the ferry is not running the alternative is to catch a train/bus to Exmouth via Exeter or take a taxi. If you wish to walk this route outside of these months, please contact us to discuss your requirements. If you would like to extend your holiday and have more time to explore the sights and sounds of the South West Coast Path, consider taking an extra night. Babbacombe is a peaceful location for a rest day, with shops, restaurants, a theatre, model village, two beaches and the Babbacombe cliff railway, there is plenty to see. It is also close to Torquay, if you wish to spend your day somewhere a little livelier. Exmouth is also a popular location. Its location on the Exe Estuary makes it a wonderful place to spot birds and other wildlife. By Rail - The nearest rail station to the start of the trail (Brixham) is at Paignton (about 5.5 miles away). There is a rail station at the end of the trail (Exmouth). By Bus - Various bus services run to Brixham and from Exmouth. From London - Trains run from London Paddington station to Paignton. From there a bus/taxi will be required to Brixham. Return To The Start - The easiest way to return to the start of the trail is to take a train from Exmouth to Paignton, where a bus/taxi will be required to Brixham.